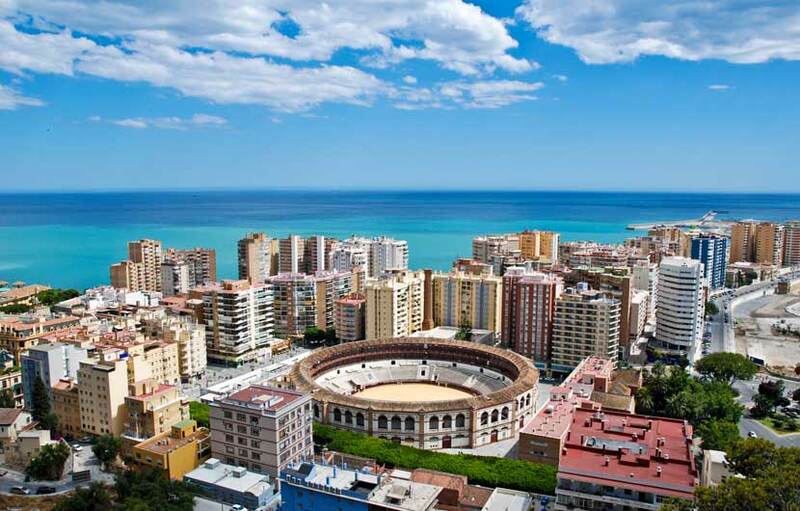 Malaga is the second largest city in Southern Spain, after Seville, and the capital of the world renowned holiday hotspot, the Costa Del Sol, with a population of around 650.000 inhabitants it is recognised as having one of the best climates in Europe. Malaga and the Costa del Sol received millions of visitors each year, but only a small percentage venture into the city of Malaga itself, which is a great shame as the city has been transformed over the past few years specially the historic quarter and the port area. We have compiled a comprehensive Spain travel resources page to help you plan and book your holiday to Malaga with a budget busting hotel search comparison platform, travel insurance, low cost flights, discount car hire, tours, excursions as well money saving travel and holiday deals. Artist Pablo Picasso is the most famous son of Malaga yet it took until 2002 for him to have his own museum in the city. While it may seem a strange choice as a tourist attraction the English cemetery in Malaga has a fascinating history and the graves of many famous British writers including Gerald Brenan and the ornate headstones contain many shells believed to be a sign of immortality. 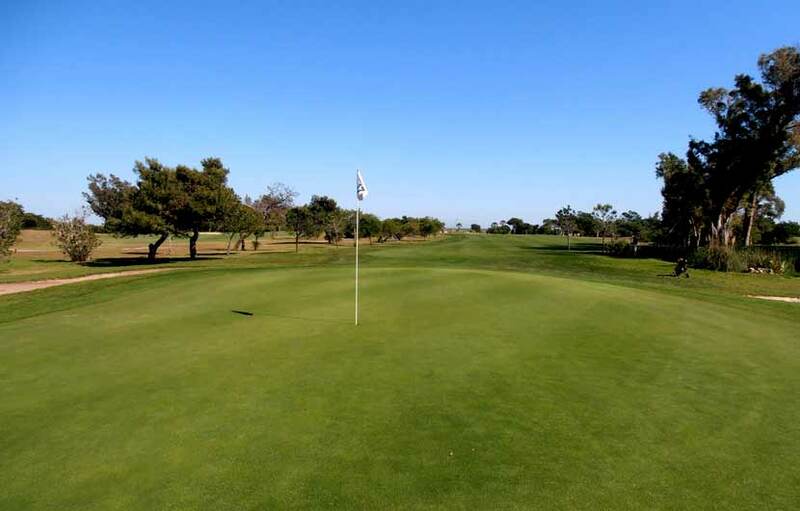 There are over 50 golf courses within easy driving distance of Malaga so any lovers of the greens, fairways, and 19th hole, has found their Utopia here. If you are visiting Malaga during holy week make sure you don’t go off exploring when the spectacular Semana Santa procession is taking place. So popular is this event that is has now been decreed a Fiesta of National Tourism. 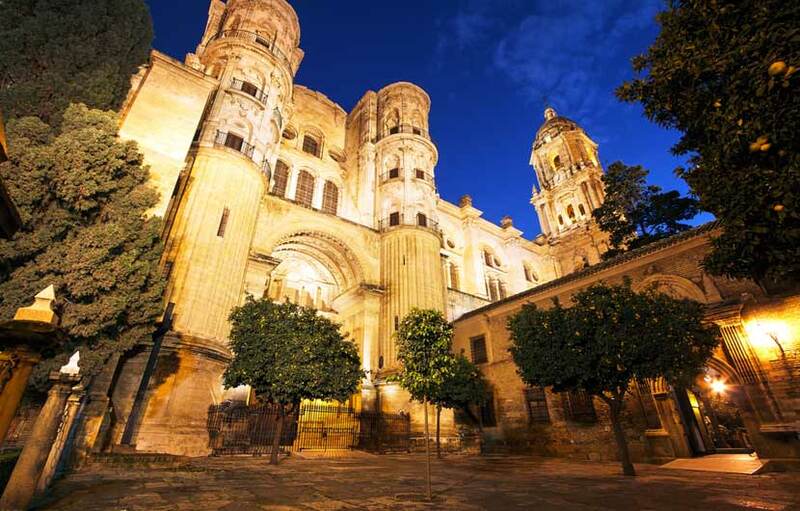 The historic Malaga Cathedral is affectionately known as “La Manguita“ the one armed lady, as only one of the two planned towers where ever finished. The Roman catholic church was constructed throughout the 16th and 18th centuries in traditional Renaissance architectural style and is located within the old historic quarter. 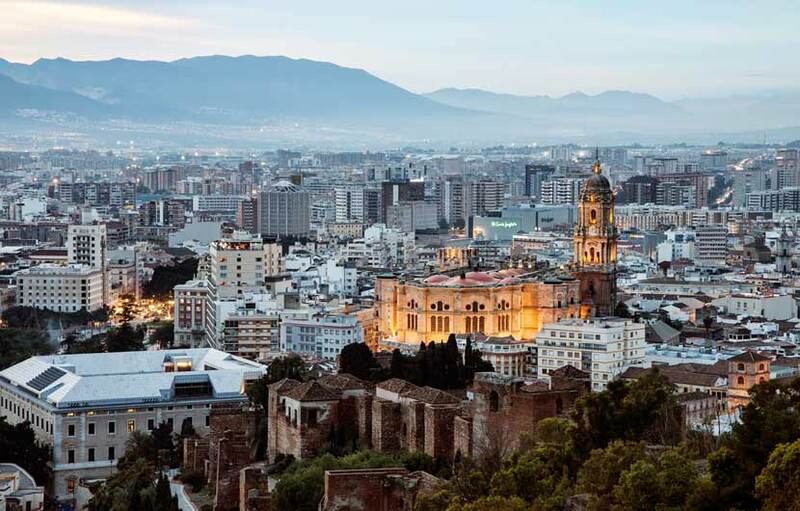 The cultural heritage of Malaga can now take centre stage and is home to the Picasso Museum which is housed in the beautiful old Palacio de la Bellavista. 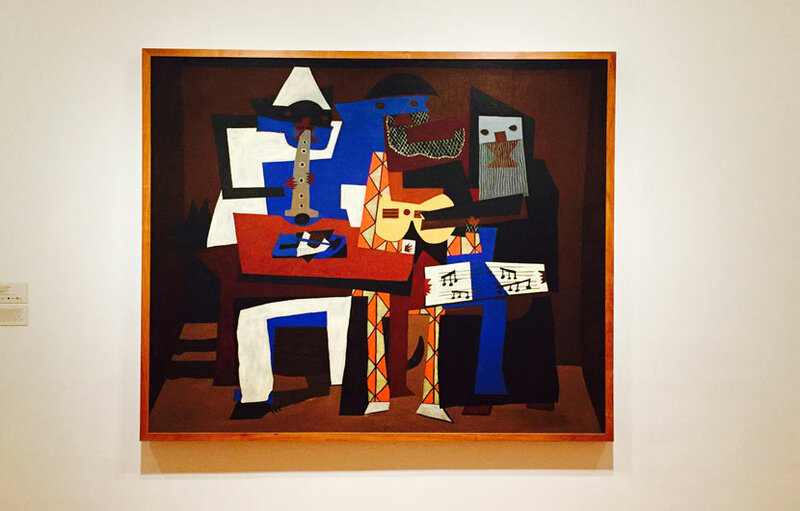 Picasso is probably Malaga’s most famous son and the impressive Picasso museum is testament to that fact. Around 150 pieces of Picassos are exhibited on two floors and include paintings, drawings, sculptures and lithographs. The house where Pablo Ruiz Picasso was born is located on the Plaza de la Merced, 3 minutes walk from the museum. There you can see things relating to the life and work from all the different periods of his exceptional life and is an interesting stop over even if art is not your thing. Proudly watching over this cosmopolitan capital is the Castillo de Gibralfaro and the Alcazaba de Malaga( Moorish fortress ). 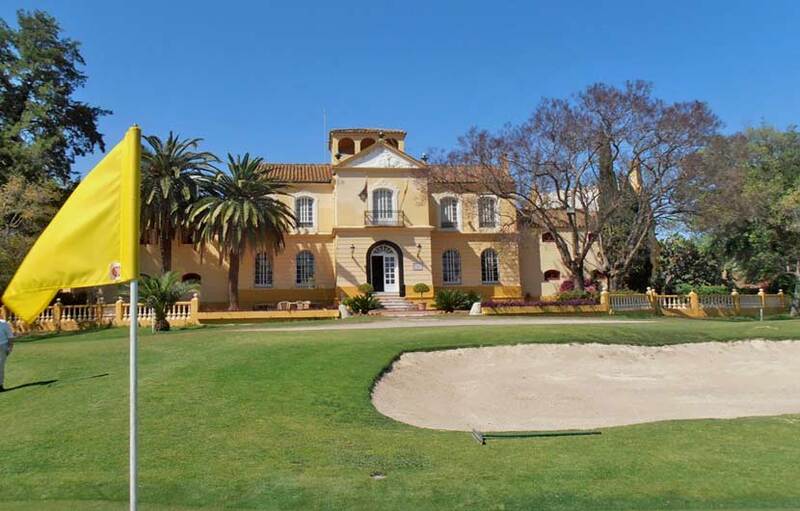 The castle dates back to the 14th century and has pretty fountains and fine manicured gardens whilst the origins of the Alcazaba date to the 11th century, both have impressive views over Malaga, the port area and the Mediterranean sea. The old part of Malaga is the most interesting area and is located two minutes walk from the new port all around the Cathedral, the narrow streets which wind off in all directions from Larios Street ooze Andalucian charm, the area is perfect for afternoon walks, specially in the in spring and summer months where you will come across some of the best restaurants and Tapas bars in the area which sit alongside historic buildings such as the Picasso Museum and charming old Andalucian plazas. The Picasso Museum located close to the Cathedral. Malaga's tapas bars located around the old quarter. 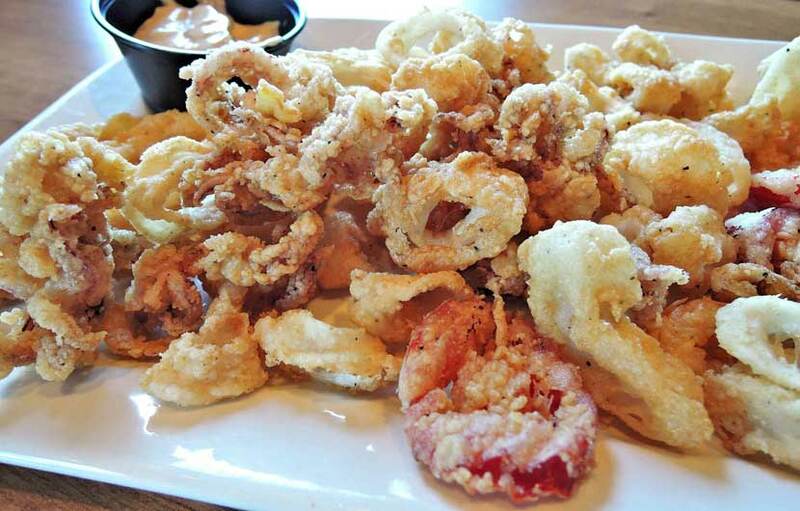 Eat fresh fried fish ( Pesquaito Frito ), shellfish and other well known sea food dishes. Walk around the La Concepcion Botanical Gardens. Stroll around the sea front and the new modernised Malaga Port. Explore the Old quarter including the Plaza Merced, Plaza de la Constitucion and lots more. Enjoy shopping around the famous Calle Larios and many of the adjoining side streets. Use the coastal train to visit the most popular tourist towns such as Torremolinos, Benalmadena and Fuengirola. Malaga offers up an abundance of great places to eat, specially round the central district. Here you will find the very best in Mediterranean cooking from famous tapas to fresh fish baked in salt to the yummy churros dipped in hot chocolate. Malaga’s greatest culinary offering is undoubtedly its fried fish, acknowledged as the best in Spain. Most of the eateries are grouped around the central district, the old quarter around the Cathedral, the man avenue ( La Alameda ) and along sea the promenande located to the east of the port area. For a great culinary experience try a tapa crawl in the old part of Malaga, basically follow other like minded people around the back streets and you will come across some of the best tapas bars in the whole region serving local delicacies such as black foot ham, sautéed wild mushrooms, pees and serrano ham, countless seafood dishes including local sweet prawns and clams fished around in the Malaga bay. A smallish busy bar with lots of atmosphere serving local wines and tapas. Check put all the photos of famous patrons. Try the ham and beans, fresh cheese and the grilled prawns. Opened in 1967 this small tapas bar is one the best you will find anywhere in Malaga. Located just a minutes walk off of Calle Larios where you will find a delicious selection of the most famous tapas, most of them cooked to order. There are actually 2 bars in the group, the other one is located on Calle Strachan, 12 and offers more fine dining experience. Highly recommended dishes include selection of small toasts with salmon, anchovies or cured pork. Breadcrumbs with quail eggs ( Migas ), black foot cured ham, prawns on a skewer, stuffed eggplant and the snails in almond sauce are all from favourites at Lo Gueno. Located a few minutes walk from the Picasso museum and on the edge of the old quarter, a visit to this delightfully typical tapas bar and restaurant will never disappoint. Frequented by many a famous personality, past and present El Pimpi offers a truly unique dining experience within a maize of dining areas, bars and terraces. The menu is large, offering a wide variety of hams and cured meats, fish, salads, meat dishes and cakes and pastries, not forgetting a selection of local wines straight out of the barrel. Other popular eateries include the El Tapeo de Cervantes, Restuarante Cortijo del Pepe, Vineria Cervantes and Casa Lolo, all located in the central district close to Calle Larios and the old quarter. The old quarter is located around Malaga Cathedral and is a popular spot to walk around and find great little bars and restaurants. Look out for the red tourist information booths which are located all around the city and have proven to be a great success with visitors. To cope with the increasing number of foreign tourists visiting the Costa del Sol each year major improvement works have been carried out at Malaga airport to accommodate the increased number of flights to Malaga including a new terminal building. 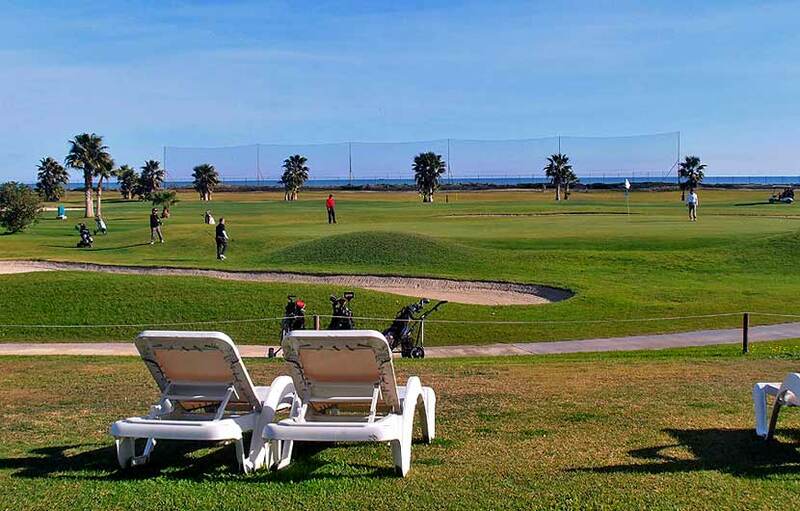 There is also a convenient train service which stops at the airports and runs from Malaga to Fuengirola every 20 minutes during the day. 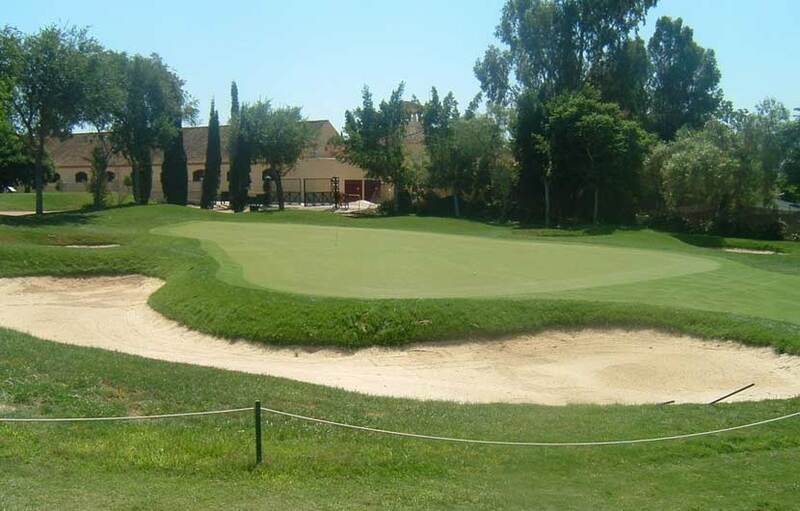 The main coastal highway ( N340 ) offers easy access to the airport and all destinations from Malaga. 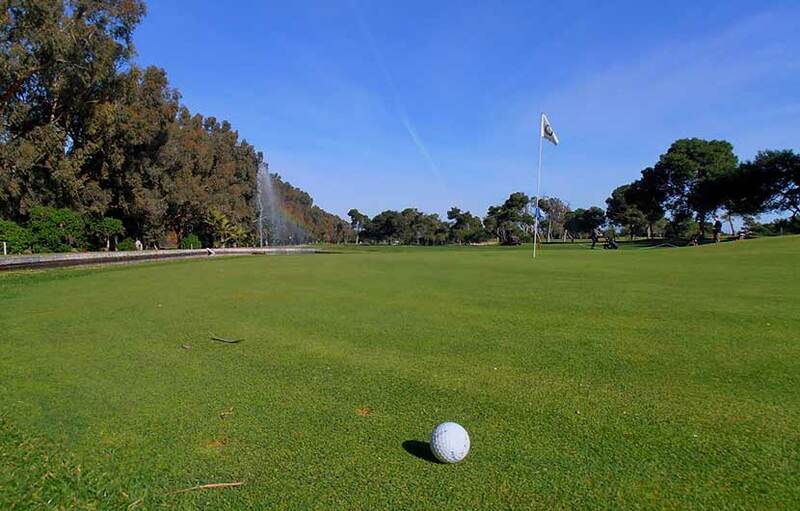 Malaga is the gateway to the Costa del Sol, boasting the most golf courses in one area in the whole of Spain. 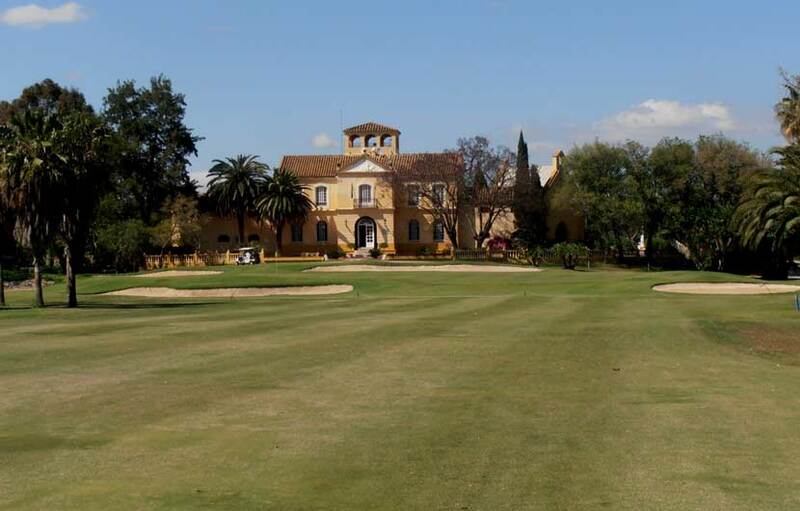 There are two popular courses located close to Malaga airport, they are the stunning Malaga Parador Golf Club and the Guadalhorce Golf Club.